In recent years, the organic food market has gone from a niche market to a huge industry worth several billion dollars. Many health-conscious individuals go out of their way to ensure that they only purchase organic foods. 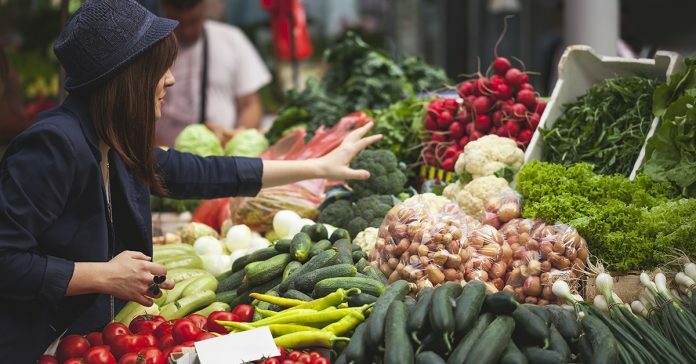 When correctly purchased, organic food does offer a lot of health benefits – but what happens when those labels don’t tell you the whole story? Most of us know that there are plenty of positive results from consuming organic foods, instead of factory farmed items. But all that you can do is trust that the “organic” label on the packaging is really telling the truth. 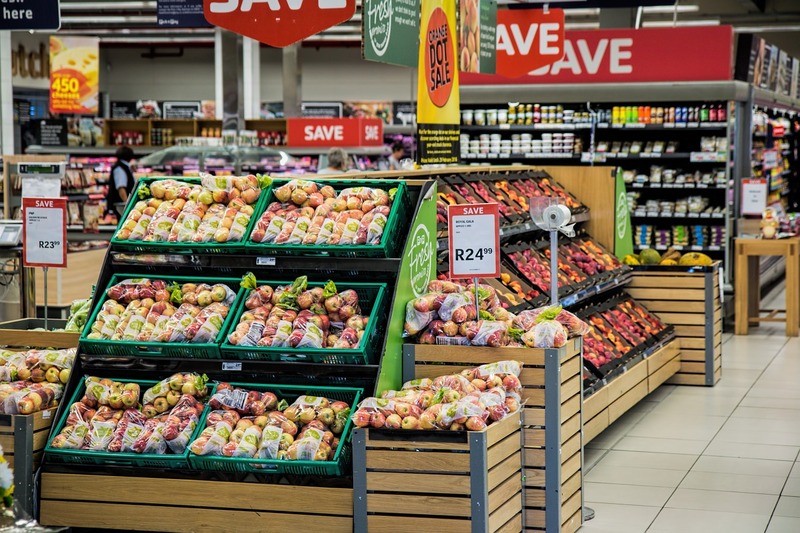 Due to the higher demand for organic consumables, many grocery stores and food suppliers have begun to search for other ways to keep their shelves stocked. 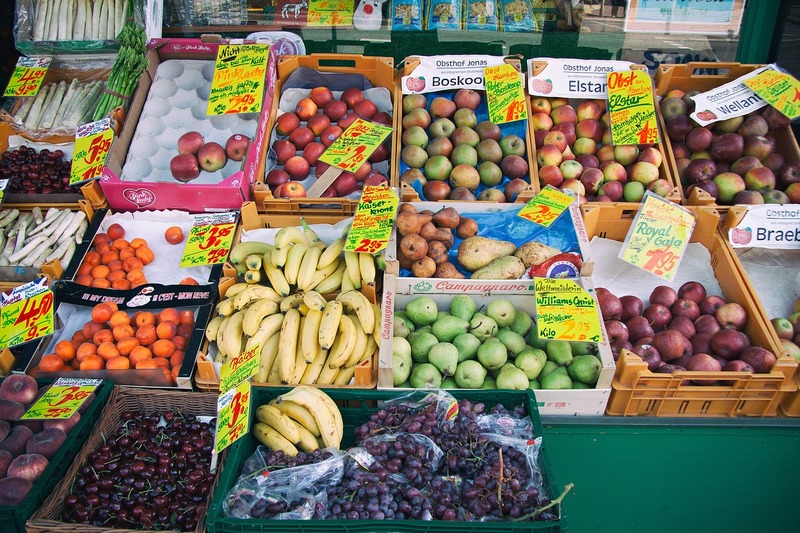 Many US food stores have begun to import their organic foods from many different countries. Some get their food from the European Union, which does not have very strict guidelines on organic foods. Others get their food from China, which is well-known for its poor quality and food production, handling, and safety standards. Many foods from China wind up on recall lists once they are in the US. 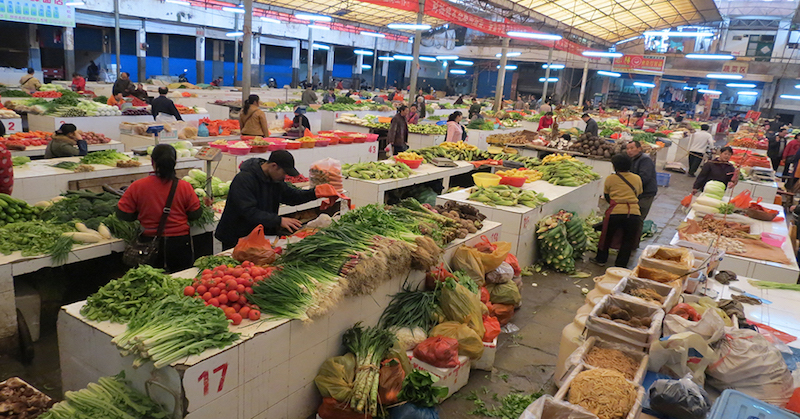 Contamination in the produce of China often occurs as a result of toxins in the soil and water. 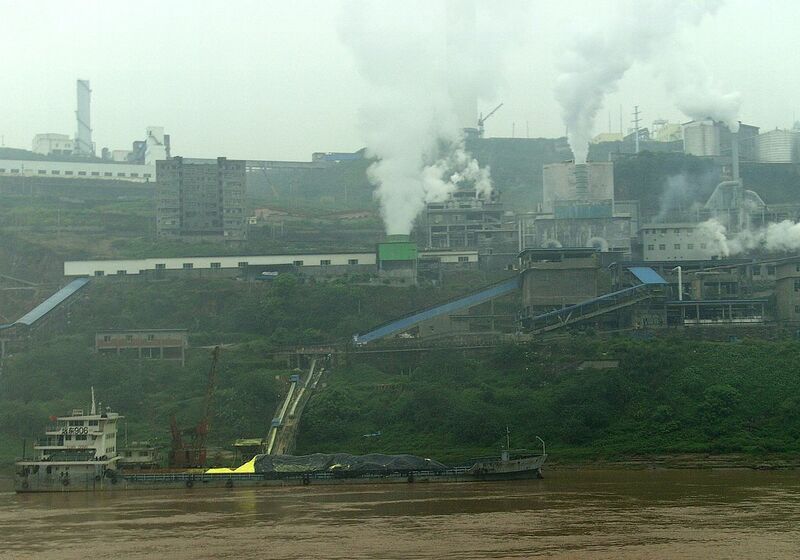 A Greenpeace report states that much of the soil used for farming in China is full of metals such as lead and cadmium. Meanwhile, water faces contamination due to rushing development that forces toxic materials into bodies of water. A lot of China’s farming for global-scale production is performed along the Yangtze River and Yellow River. These rivers have been long known for their pollution due to the factories that expel toxic sludge into them. These rivers are then used to water fields. There have been such severe cases of waste being dumped into these rivers that one of the Yangtze River’s tributaries, the Fu river, wound up with dead fish totaling 110 tons. Seeing as the American government is seemingly unable to properly test and track all imported food, this means consumers wind up being exposed to all sorts of toxins, pesticides, pollutants, and similar materials. Even toxins like perchlorate, which is a toxic endocrine-disrupter, has been found all over China’s water sources, sewage, and even milk and rice. Needless to say, consuming these components can be extremely harmful to the body. So-called organic foods with the highest likelihood of contamination are fruits, though some other foods have high contamination risk too. Unfortunately, the only way to truly be safe from these contaminated foods is to grow your own, so you can control the additives and chemicals used in production. The great news is that vegetable gardens don’t need a lot of space, and they might even help local friendly insects! This is one surefire way to guarantee that you and your family are truly eating safe, healthy foods.